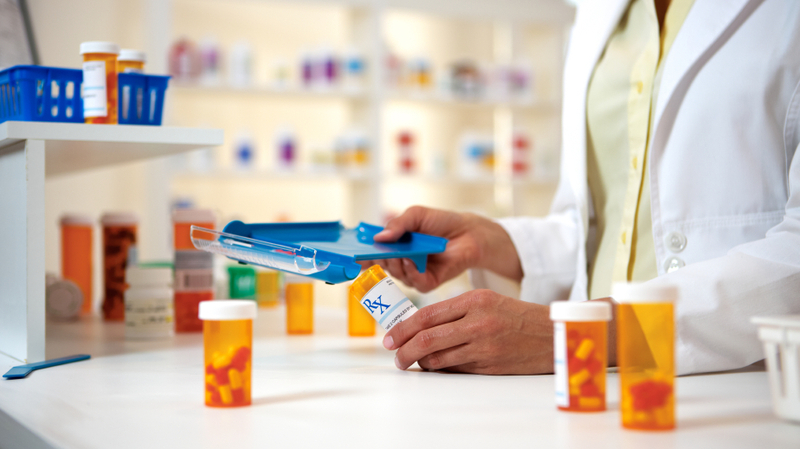 A pharmacist filling a perscription. A Georgia woman has been diagnosed with Stevens Johnson Syndrome after an error by the pharmacy according to YAHOO. Khaliah Shaw began taking an antidepressant called lamotrigine. She was fine taking the meds for a few weeks but then she realized she had blisters on her body that were very painful. She told 11Alive, “it felt like I was on fire”. She was diagnosed with the syndrome which is when a person’s skin dies, sheds and heals itself again at a fast pace. She was in the hospital where they medically induced her for the skin to go through the peeling process. Her skin was scarred, poorer vision and fingernails plus sweat glands were gone. She has filed a lawsuit using lawyers who specialize in medical error litigations.